Google did an interesting thing this year when they launched the Pixel Slate: they included a 3rd-party accessory in the hands-on portion of the event. While Google-made accessories aren’t too out of place at this yearly media show, devices from companies other than Google are quite rare. One of the benefits of being a Chromebook user is the schedule of regular updates your device will always receive quietly and in the background. For all the things many people think Chromebooks lack, they can’t argue with the fantastic update experience Chrome OS offers its users. 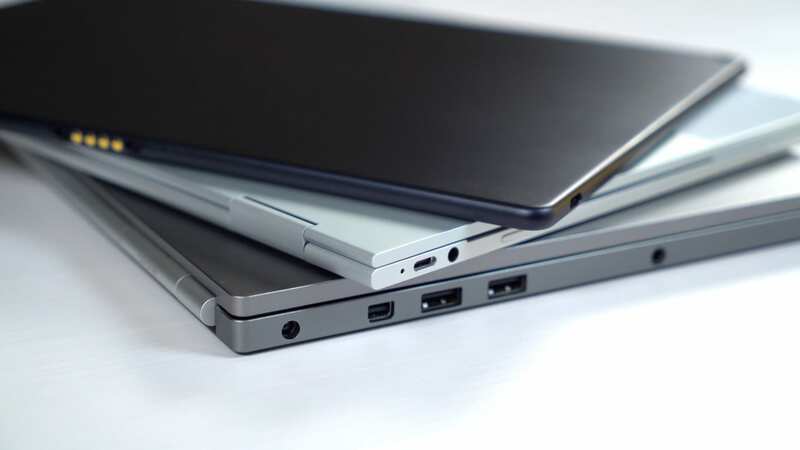 Since we began here at Chrome Unboxed, the landscape of Chromebooks has changed mightily. From an ecosystem dominated by clamshells we transitioned to an ecosystem dominated by convertibles. In 2018, we are set for yet another transition: the transition to tablets. Product releases like the Pixel Slate don’t come around every day. 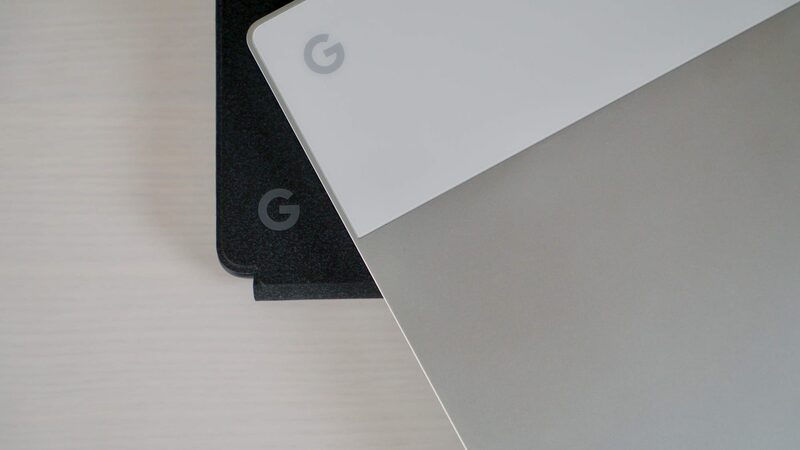 With this Chrome OS device, Google is introducing a new form factor and paradigm for Chromebooks moving forward and this one is unlike anything that has come before it. After a minor hiccup that left countless consumers believing that their pre-ordered Pixel Slate would be shipping out as early as yesterday, we now have a firm release date for Google’s Chrome OS tablet.